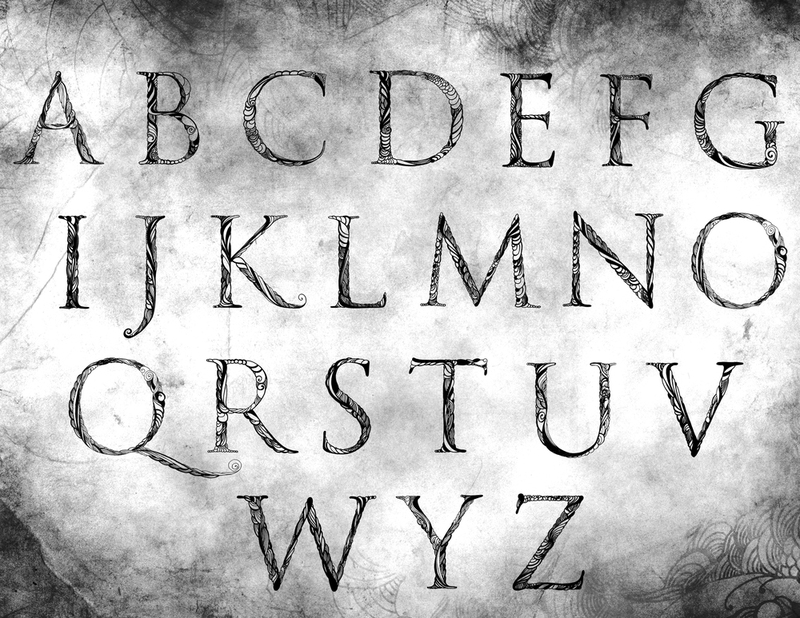 The following hand lettered font family mimics the dark and eerie style of the Quay Brothers. The lettering is created with detailed drawn lines to reflect the complexity and work that went into each film. The poster include the hand lettered font. The black and white poster is inspired by their short film, “Rehearsals For Extinct Anatomies “. 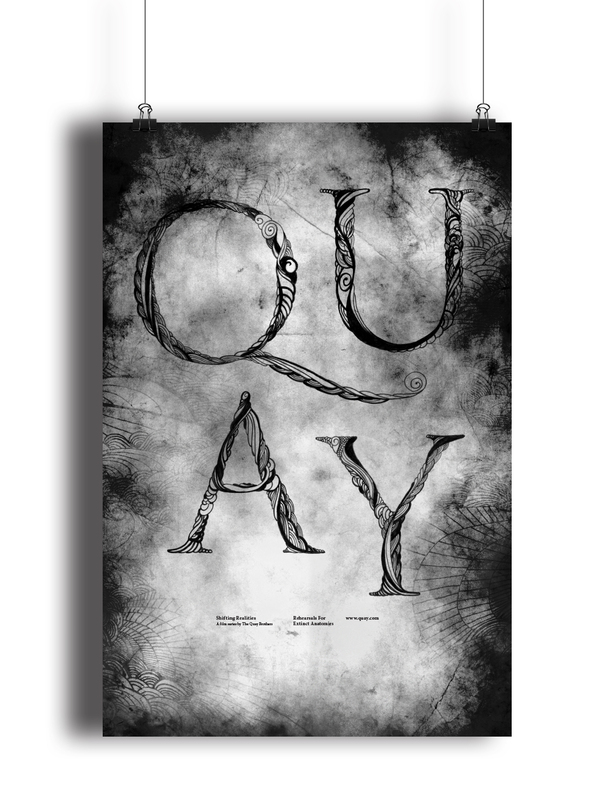 Of which follow through with the eerie, grim style of the Quay Brothers.